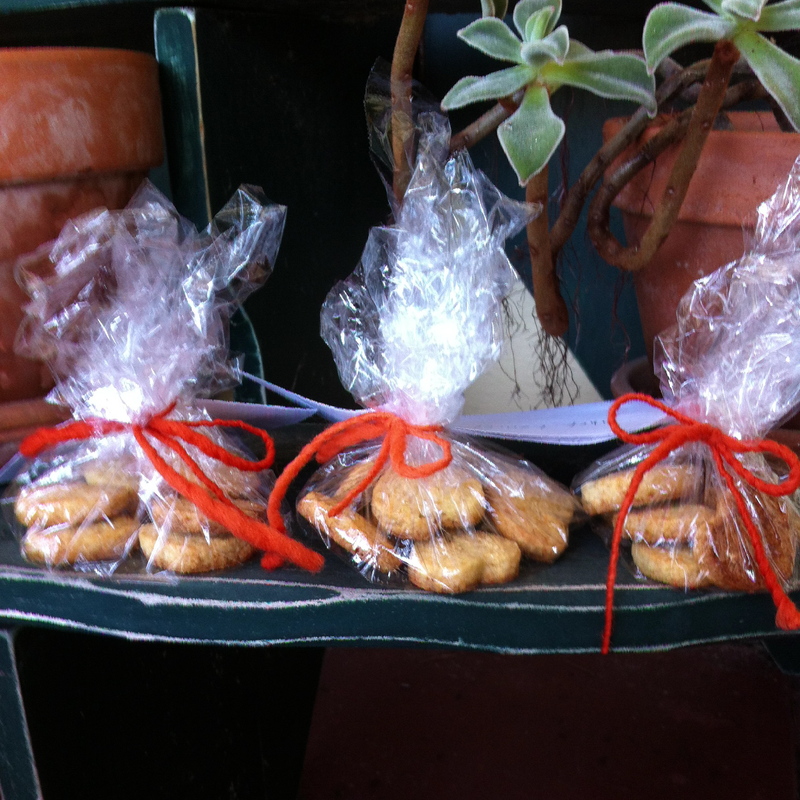 This entry was posted in On Giving and tagged fainted, fainting, humiliated, lame volunteer, new school, salted butter cookies by janegmeyer. Bookmark the permalink. That’s a giving story you’ll never forget! Glad all turned out okay. Love ya Jane, and love to my dearest John Ronan. p.s. By the way, I’m a desert dweller in disguise living in Pennsylvania! Thanks for the link, I’ve got to try those hearts! I know Chef Laurel from once a year cooking for high school choirs; greet her for me? And, stay cool! It’s getting better, isn’t it? As someone who faints only at the most inappropriate times, I appreciate this story. Thanks for the morning giggle!! oh dear; I was just thinking about you the other day and that there had not been an update in a while. We all have moments like this! Sending love to you this day! You are such a fun person, Jane! I love your sense of humor and really creative way of responding to life. Always a delight and inspiration to me!!!!! So funny (glad you’re okay), now I want to know what Scene Number One is about!